Next meeting date is February 10th at 7 p.m. at Twill. Please come join us! Our last charity quilt was such a hit we are kicking off our next charity quilt this month! We are looking for donations of 2 1/2" strips and fat quarters. 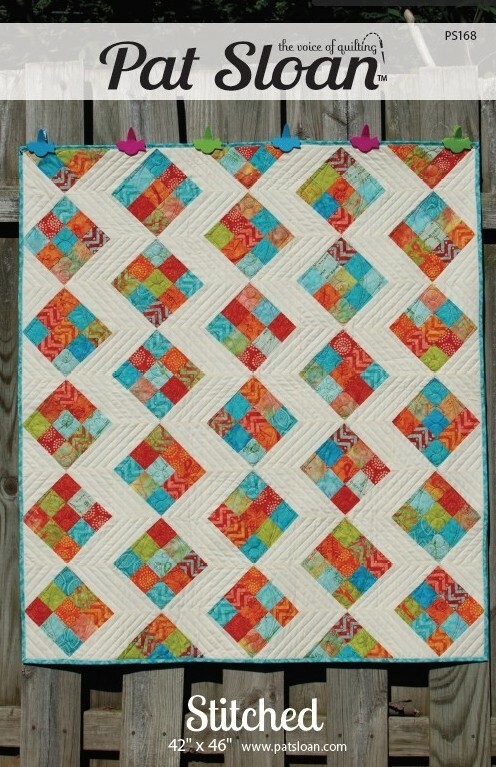 The theme for this quilt is teal, aqua, turquoise, orange and tangerine. If you have a little of both that will be great, bring what you are willing to part with! We are using the pattern "Stitch" by Pat Sloan. - Teal and Orange donation fabric.